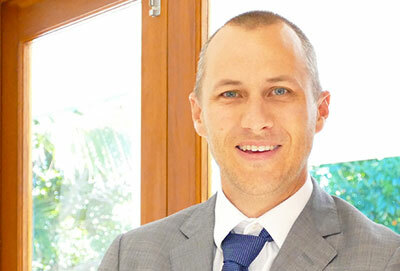 Paul Grant has over a decade’s experience in the finance industry as both a chartered accountant and more recently a senior commercial lender with a large Australian Bank. Following university Paul Grant started his career in Public Practice Accounting where he progressed to middle management within a multinational firm. Paul successfully transitioned to a senior commercial lending position in early 2010. You can download the information detailed within the ‘Paul Grant Profile’ section as a printable PDF for future reference. Click here to access the PDF document. Paul’s banking career had a predominant focus within the Management Rights industry while he also facilitated motel, licensed hotel and wider commercial transactions. Paul retains his membership of the Institute of Chartered Accountants in Australia (ICAA), holds a Bachelor Degree in Commerce and a Diploma of Finance and Mortgage Broking Management. He is an MFAA accredited Credit Advisor.